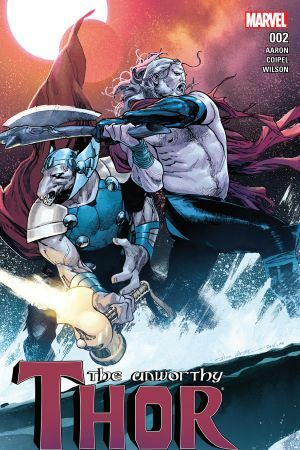 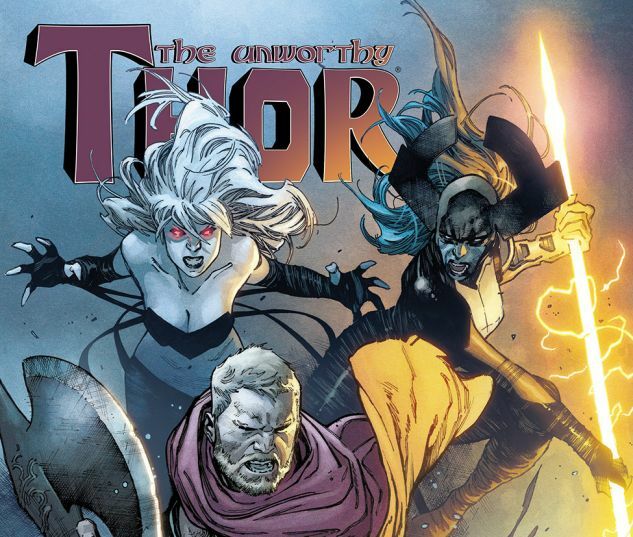 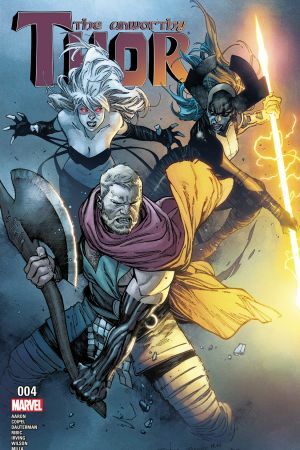 The Odinson’s quest is impeded when Proxima Midnight and the Black Swan seek to battle with him! 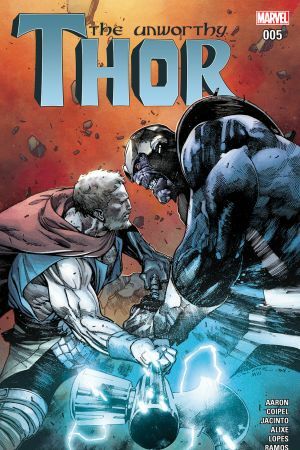 But are the two acting alone or is there someone else pulling their strings? 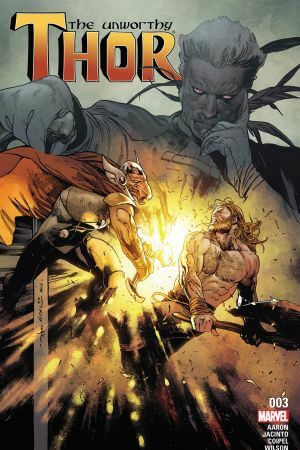 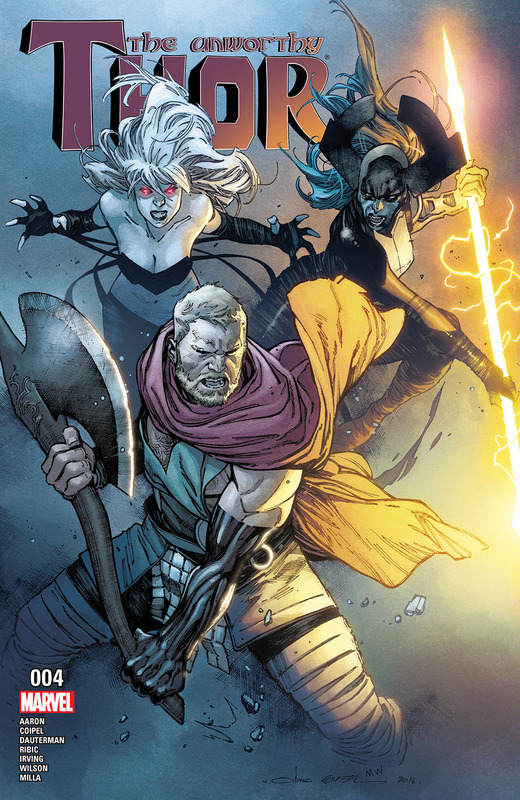 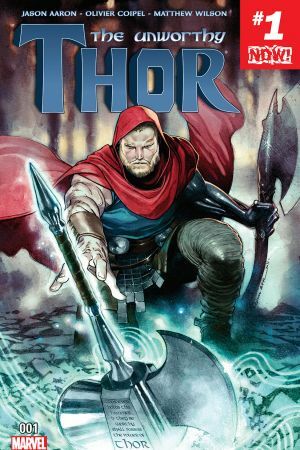 Don’t miss the debut of the Odinson’s all-new look!